MIP’s software partner, WhereScape, has had a very eventful December. 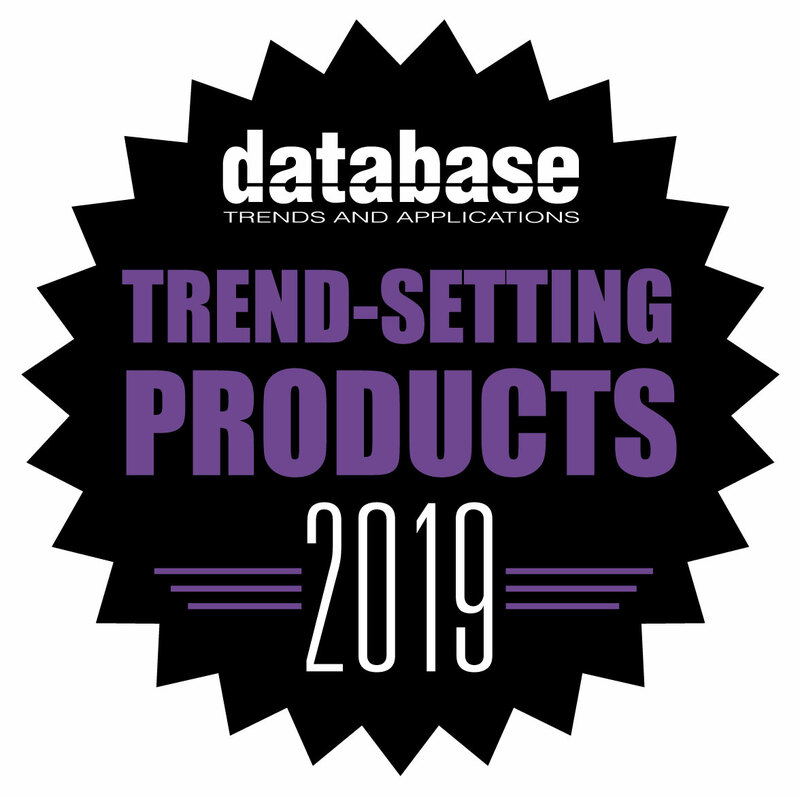 From winning the DBTA award as the Trend Setting Product in Data Information & Management 2019 to receiving validation from Dan Linstedt (the Data Vault 2.0 inventor) recognising WhereScape as a key component to successful Data Vault 2.0 implementations, WhereScape has had an amazing month. The preview will give customers a chance to use these new features in a safe environment. For more information on WhereScape 8.3.1 or to download the customer preview, visit the WhereScape website.